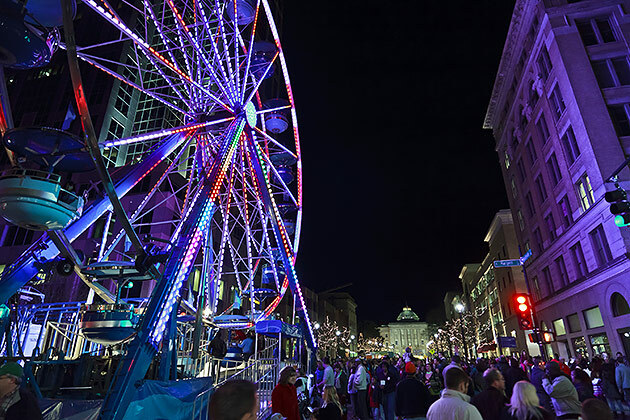 Head to downtown Raleigh this New Years Eve for First Night Raleigh! This annual celebration is the place to be to welcome in 2018! This year’s First Night will be featuring almost 100 performances in 35 different downtown venues, an afternoon DIY Festival at the Museums of History and Sciences (2pm-6pm), and a Ferris Wheel all leading up to the famous Raleigh Acorn Drop on Fayetteville Street! Join Historic Yates Mill County Park this weekend to celebrate the beautiful winter season! 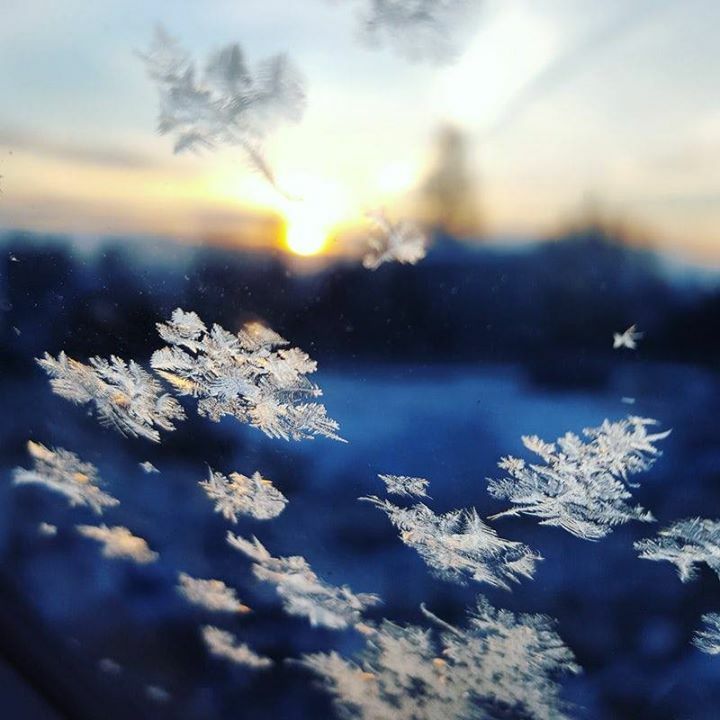 Bring your kids of all ages, and spend some time creating pretend snowflakes to help decorate the Exhibit Hall for the coming winter! You could then take some time exploring the park together.. what a fun afternoon out and about together before the winter break is over! Want to celebrate the New Year with your little ones, but aren’t interested in staying up until midnight? 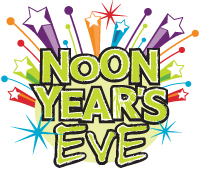 Marbles Kids Museum offers the perfect solution with their Noon Year’s Eve Party! Ring in the “noon” year in style with bubble wrap fireworks a jamming ball drop and countdown at noon, followed by a dance party! Sound like something you don’t want to miss? Us either! More info here. 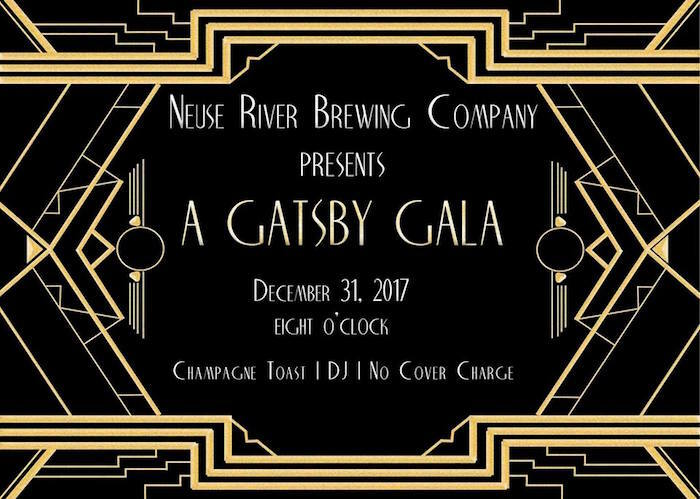 Neuse River Brewing Company is throwing a Gatsby-themed New Years Eve Party with no cover charge! Dress for the theme (or dress in something comfortable! ), grab your friends, and ring in the new year in style! This party will include a DJ, beer specials, complimentary sparkling wine toast at midnight, Fully Loaded Fritters food truck, and plenty of great memories! Learn more here.